Not only is today the best day of the week (Friday! 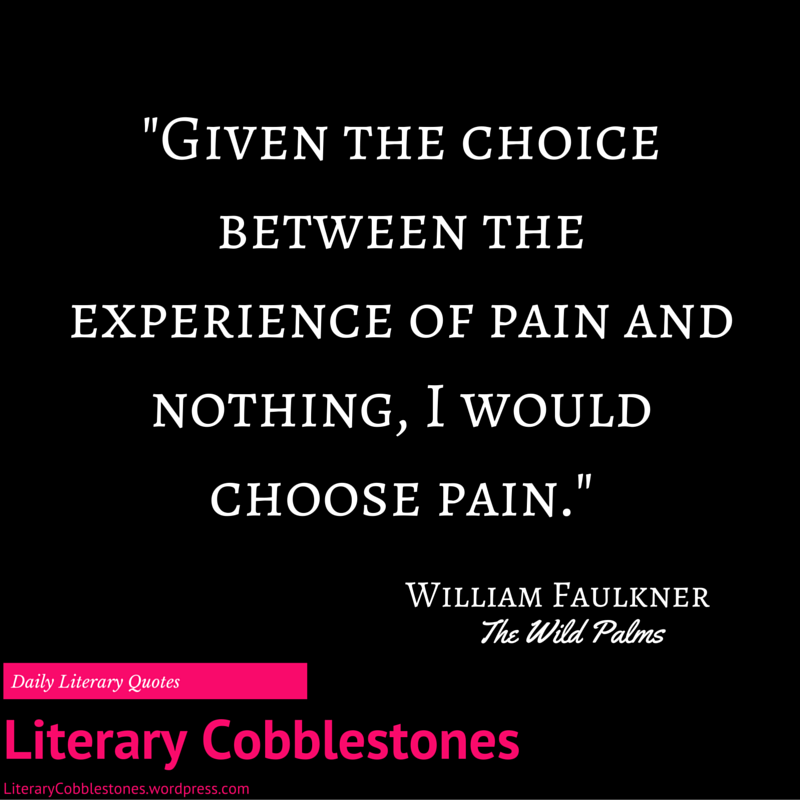 ), but we also celebrate the birth of beloved Southern novelist William Faulkner. Wills doesn’t need build-up, so let’s jump into today’s collection. Don’t worry, you’re not getting away without some features. Now that we’ve consumed an appropriate amount of Faulkner, we can start our weekend.